Artist Rag Dolls. Kids Room Decoration. 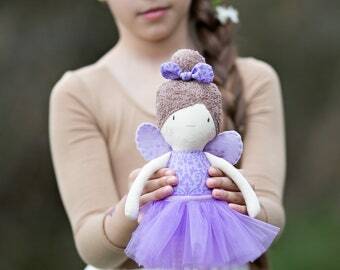 This sweet doll was such a hit with my daughter! It is such fantastic quality! It arrived to the US very quickly considering the distance it had to travel. I’m so impressed with this item. Received the fairy doll today and it is absolutely stunning! 😍 Thank you so much! I don’t know how I’ll make it through until Christmas Eve, I just cannot wait to give it to my daughter. 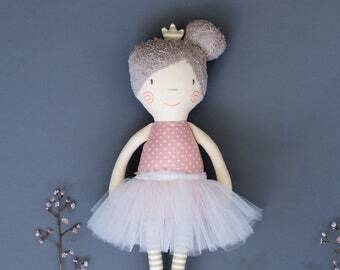 Super big ballerina doll is available for flamingo fans. Welcome my cozy rag doll shop! My name is Kristina and all dolls are sewn by myself at home when kids are sleeping (on daytime I am working as a lawyer). We are non-smokers family and the only pets at home are fishes in aquarium. I have two kids. My girl loves dancing and drawing. 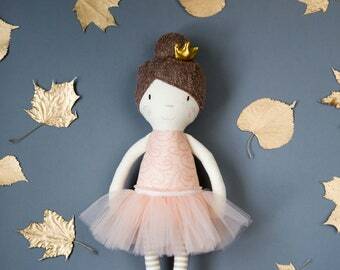 That's the main reason why you can find so many ballerina style dolls at my shop. Sometimes I ask to draw her a sketch for a new toy. And she loves to do it! I am happy to hear that she has a dream to become designer. My boy loves Dinos and Teddys. And yes, he plays with dolls made by me. Though majority of purchase are made for little girls, sometimes I get an order to make a decoration for boys bedroom. 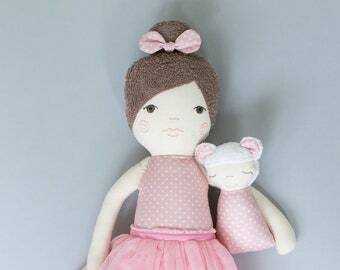 I have a passion for traveling and the best gift for my self is to find new unseen cotton fabric for dolls. I think I'm a bit shopaholic about fabrics. 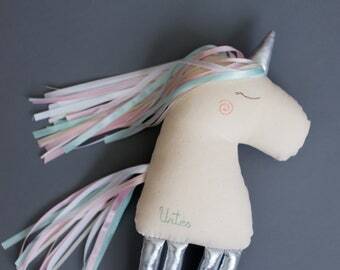 If you didn't find the doll that you like, write me a convo and I will show you some gems from my fabric treasury box. My beloved daughter helps me with ideas, sketches and as a real expert she testes all my new products. To fulfil your order, you must provide me with certain information (which you authorised Etsy to provide to me), such as your name, email address, postal address, payment information, and the details of the product that you’re ordering. You may also choose to provide me with additional personal information, like phone number (for express shipping, for example), if you contact me directly. - Service providers. I engage certain trusted third parties to perform functions and provide services to my shop, such as delivery companies - AB Lietuvos paštas, DHL International GmB, UAB Siuntikas. I will share your personal information with these third parties, but only to the extent necessary to perform these services.